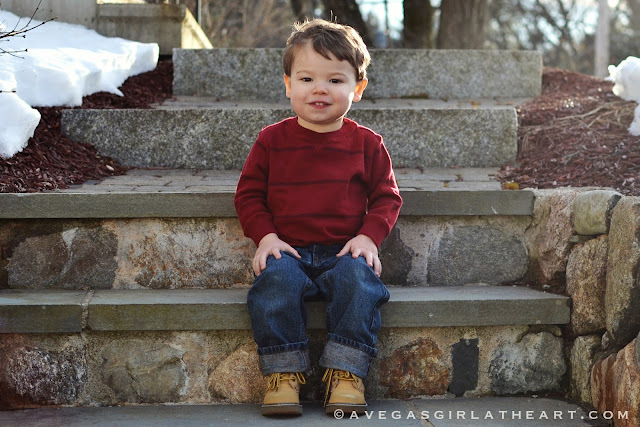 A Vegas Girl at Heart: Austin is TWO! Today, my baby boy turns two years old. I honestly have no idea how the time has flown by so fast. I can remember being pregnant with him and being in labor and bringing him home from the hospital like it was yesterday. Somehow, two years have past since I first saw this little baby boy. He's become my best friend (sorry Shannon, I hope you'll forgive me). We have conversations. We snuggle. We play. I teach him things. He teaches me things. His hugs are the very best thing in the entire world. He's speaking in full sentences and asking questions and he's running here and there. He's jumping. He's repeating. He's potty training. He has a best friend (little Miss Annie at daycare who he just adores). 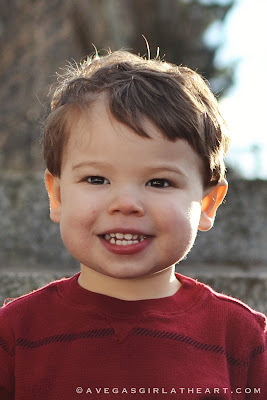 He has favorite foods (blueberries and macaroni and cheese). He's starting to drink from a real cup. He sleeps in a toddler bed. He loves everyone and most every thing. He's amazing and beautiful and I am so, so lucky to be his mom. I made up a 6x12 photo collage that I'm going to print and insert into my Project Life album featuring some of my favorite photos of Austin from this year. 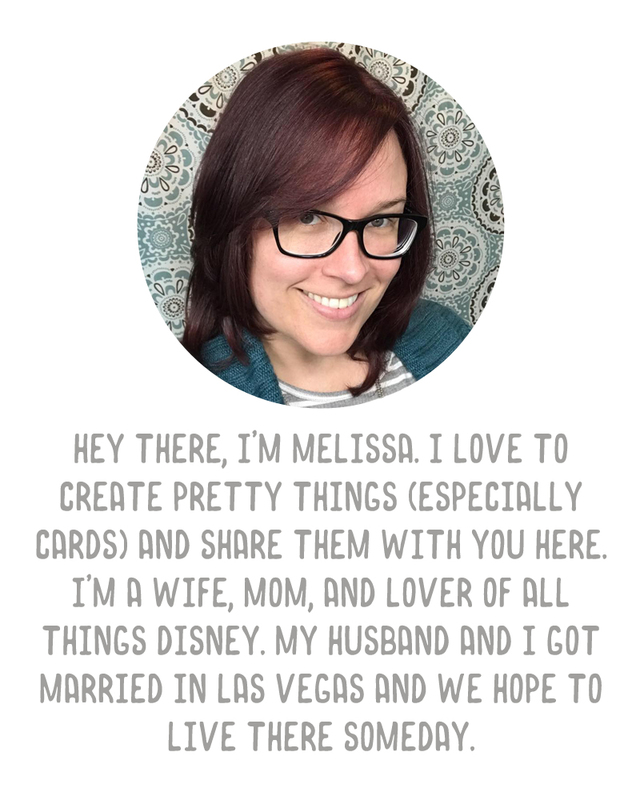 You can find this template here in my shop if you would like to use it too. 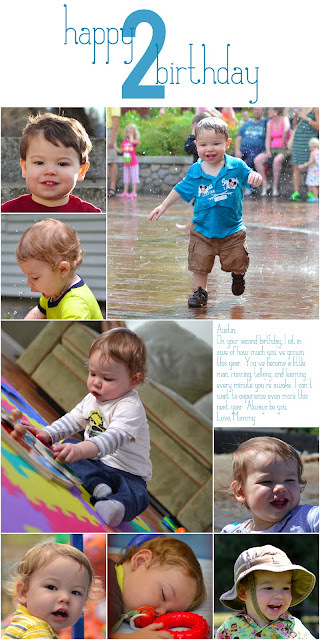 Happy 2nd Birthday Austin ! Hope you had lots of fun with all your family and friends. Awww Happy Birthday Austin! He's very close to my daughter, she'll be two May 4th.